Looking at Kim & Jose’s wedding invitations, you can see they are a combination of both vintage and modern styles. Just as marriage brings two people together, Kim & Jose wanted their wedding invitations to have an Art Deco style but to be both vintage and also modern. They were wed in Miami and wanted wedding invitations that complimented their wedding theme and style of their celebration. This vintage Art Deco style is a favorite wedding trend for 2013. Couples are choosing this wedding trend because it is both elegant and romantic. It offers a touch of old fashioned glamor but also speaks to today’s sophistication. “The Jazz Age” of the 1920’s was a time when many enjoyed parties and entertaining, and nothing was more beautiful than a wedding. Many brides notice the colors go “in” and “out” of style in beauty, fashion & home trends. To modernize a vintage look, consider updating some of the colors in your wedding invitations. Vintage images are charming, but sometimes they don’t speak to our modern world. 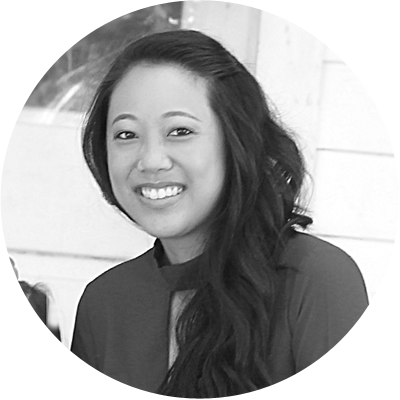 I can look at vintage images you like and create a similar image with an updated look. Wedding invitations for today’s couples are often worded differently than they were for brides in years gone by. Even slightly changing the language can make your wedding invitations look more updated. 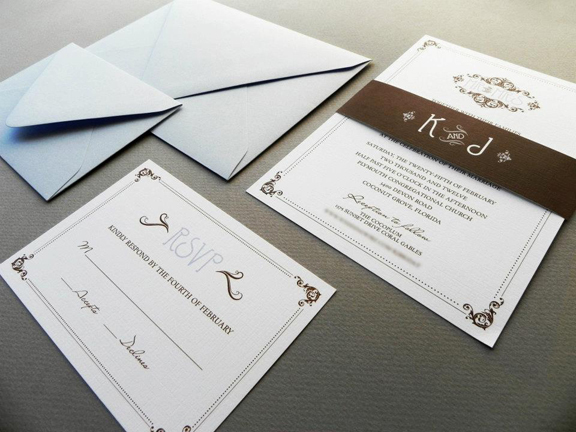 Just as Kim & Jose chose a sleek & elegant look, many couples prefer an uncluttered look to their wedding invitation. Design styles have changed over the years and wedding invitations created now have more “white space” so guests can enjoy the design, not feel that images and words are too crowded on an invitation.